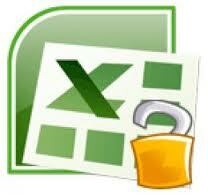 Microsoft Office Excel utilizes the encryption algorithm knows as RC4. 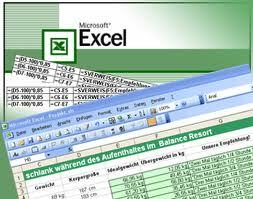 This encryption method is also found in older Microsoft Office suits like Office 97, 2000 and even 2003. 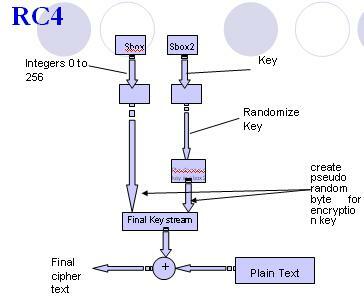 It is also knows as ARC4 or ARCFOUR and is the most widely used software stream cipher and is used in popular protocols such as Secure Sockets Layer (SSL) (to protect Internet traffic) and WEP (to secure wireless networks). While remarkable for its simplicity and speed in software, RC4 has weaknesses that argue against its use in new systems. It is especially vulnerable when the beginning of the output keystream is not discarded, or nonrandom or related keys are used; some ways of using RC4 can lead to very insecure cryptosystems such as WEP . Our company has developed it's own technology for recovering Microsoft Office Excel 97, 2000 or 2003 passwords with 40 bit keys, that allows us to recover the encrypted file almost instantly (in a few seconds), regardless of the password length and complexity. 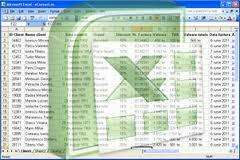 It is available as a service named Excel Password Recovery Online. There are many software programs available on the internet that can attempt to recover the password, but that can take weeks, months or even years if it's a lengthy password or it uses special characters like: $,%,& etc. In addition to the relatively high costs of these software programs (usually tens of euros/dollars), these do not guarantee a fast password recovery in a reasonable amount of time. Excel password recovery online decryption service takes place on our servers, so there is no need to install additional software.